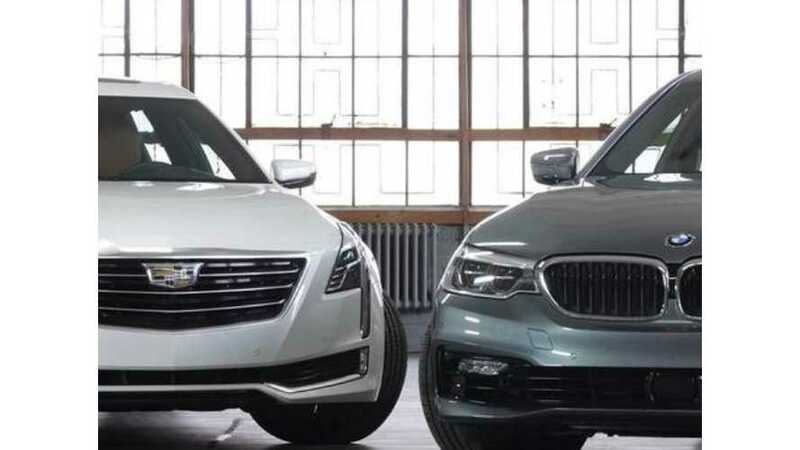 Plug-in electric car sales increased four-fold to nearly 35,000 in China, in one of the slowest months of the year - January. 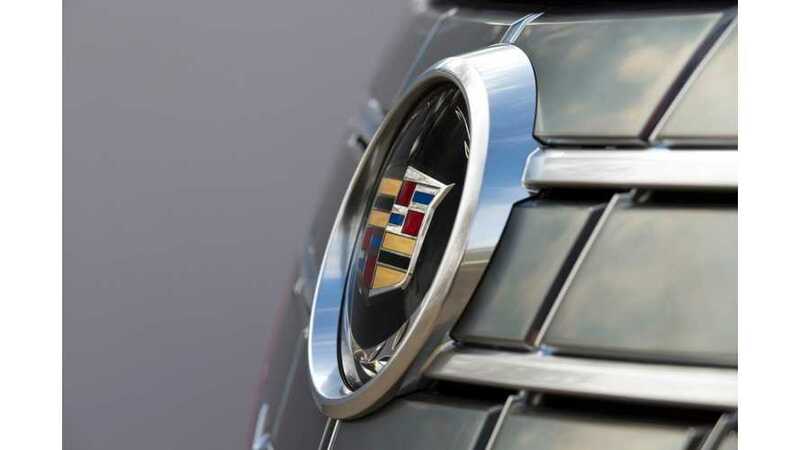 GM is pushing forward with self-driving tech and its director of autonomous vehicle integration doesn't believe Tesla can pull it off with current hardware. 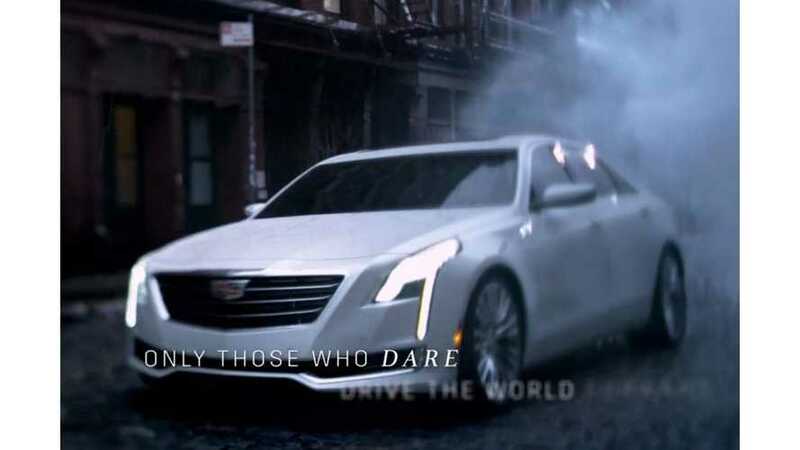 Cadillac has a facelift in store for its range-topping CT6 luxury sedan. 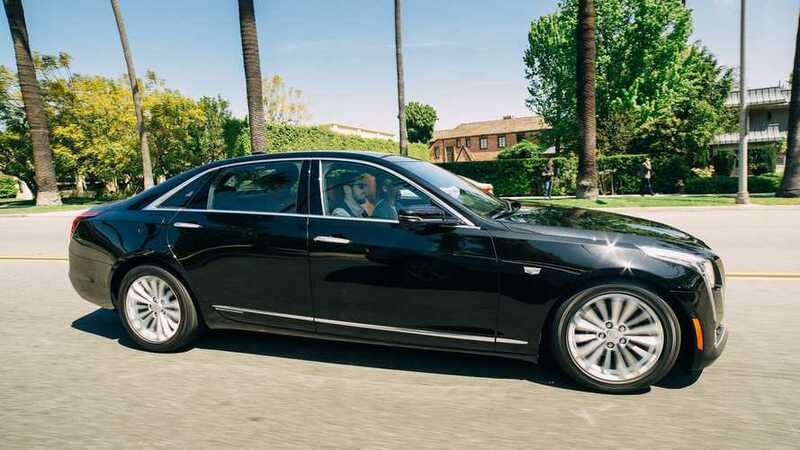 The top end of the luxury segment is increasingly flush with more efficient hybrid options, and Cadillac is joining the game with the 2017 CT6 Plug-In. 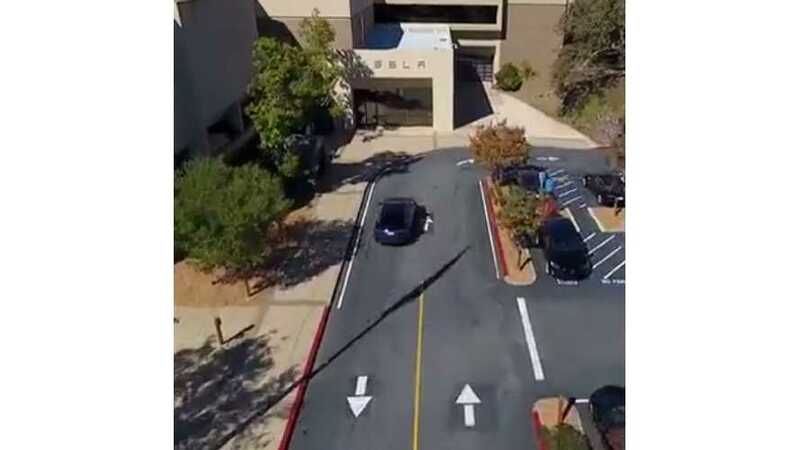 The official figures are in and we're not very impressed. 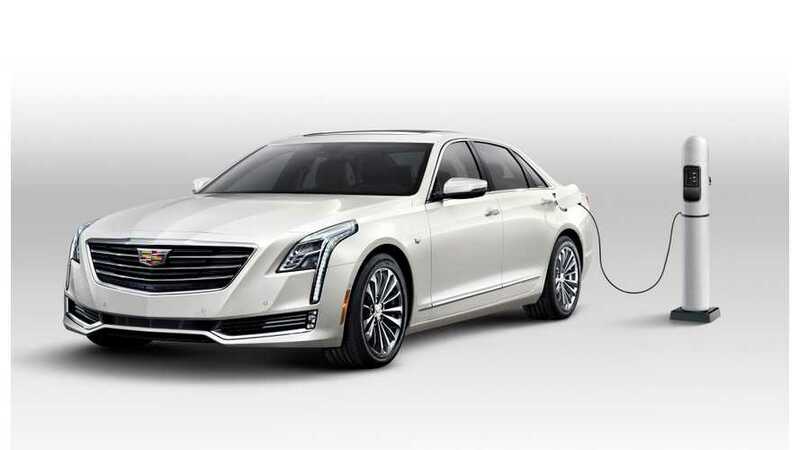 It seems the big, heavy Cadillac CT6 plug-in hybrid is far less efficient than first thought. 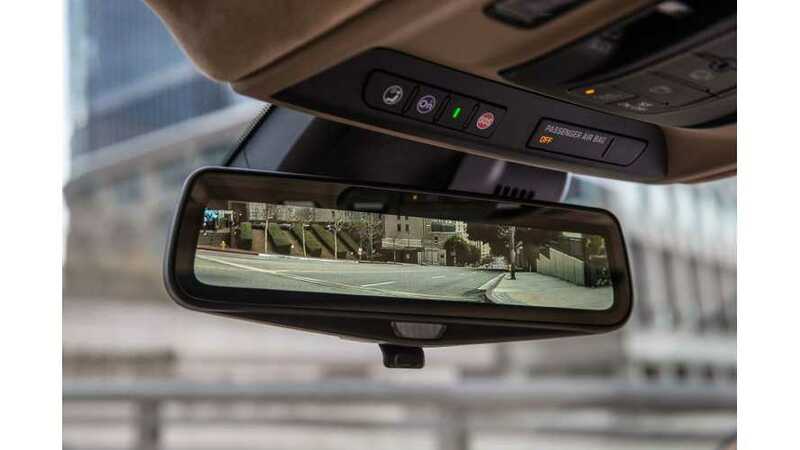 Department of Transportation secretary Anthony Foxx announced that the NHTSA approved the mirror/screen (as seen above in the Cadillac CT6) for use in road-going vehicles. 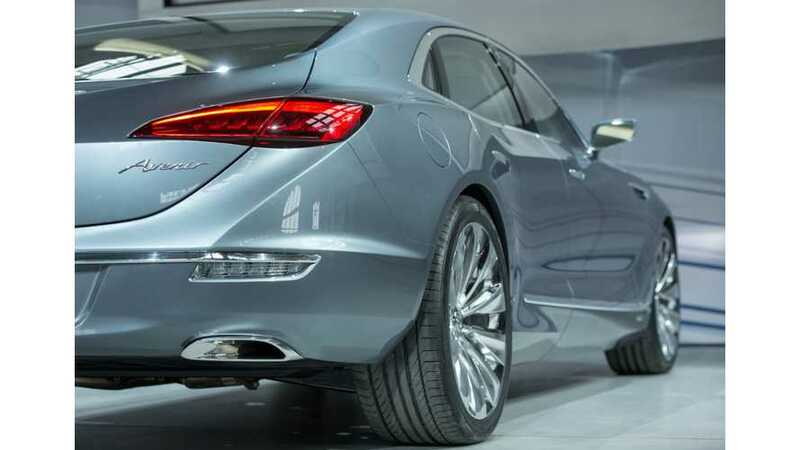 Could Buick Soon Be In Line For Its Own Plug-In RWD Sedan? 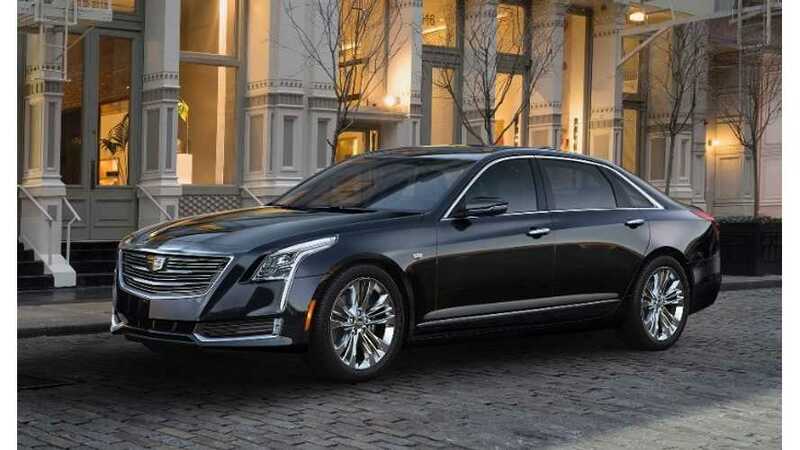 With the debut of the Cadillac CT6, and the expectation that a new Buick flagship will get the same platform, can a plug-in also be in the cards? 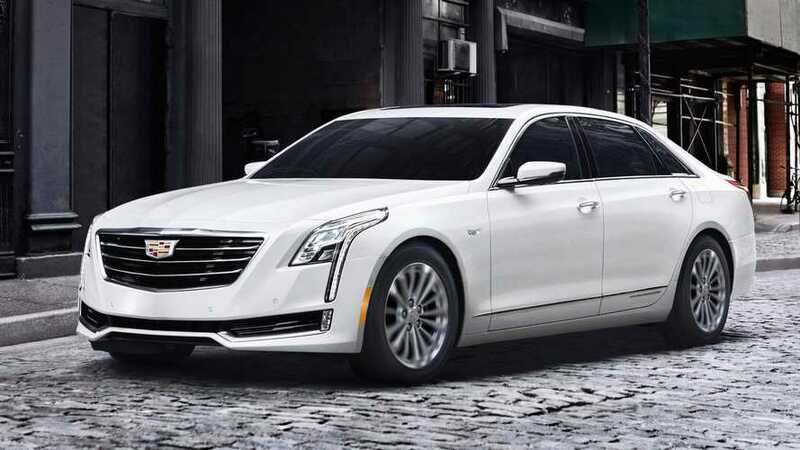 According to rumors, the plug-in hybrid version of the Cadillac CT6 is expected to debut this month in China. 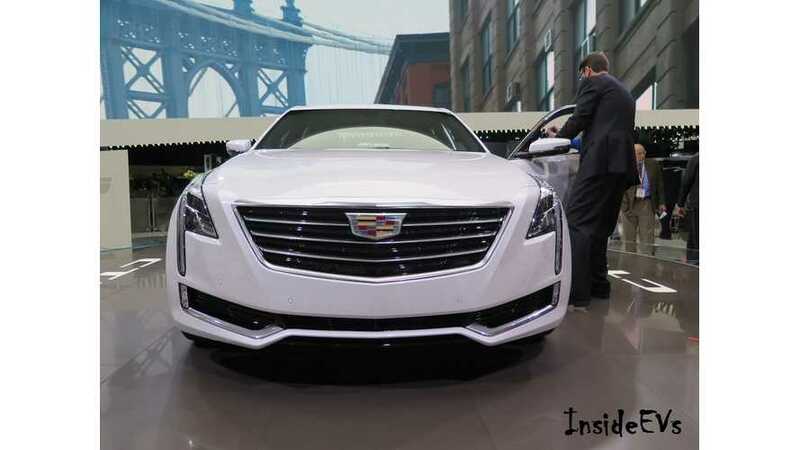 Here we present live images of the Cadillac CT6 from the 20156 New York Auto Show. 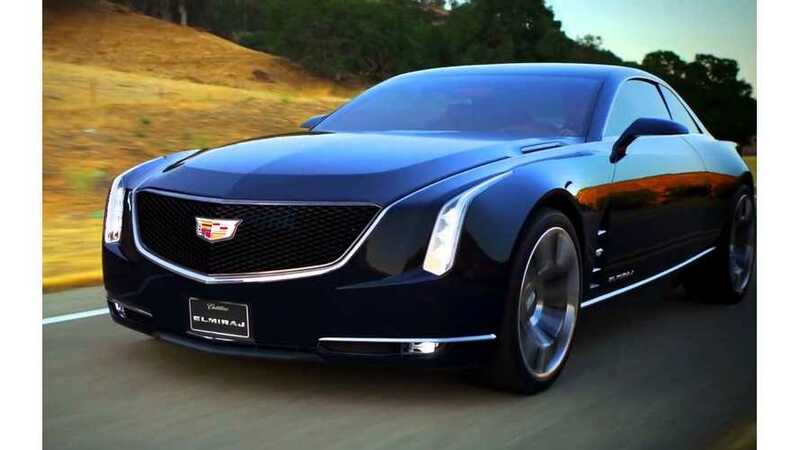 Cadillac has officially revealed its all-new CT6. 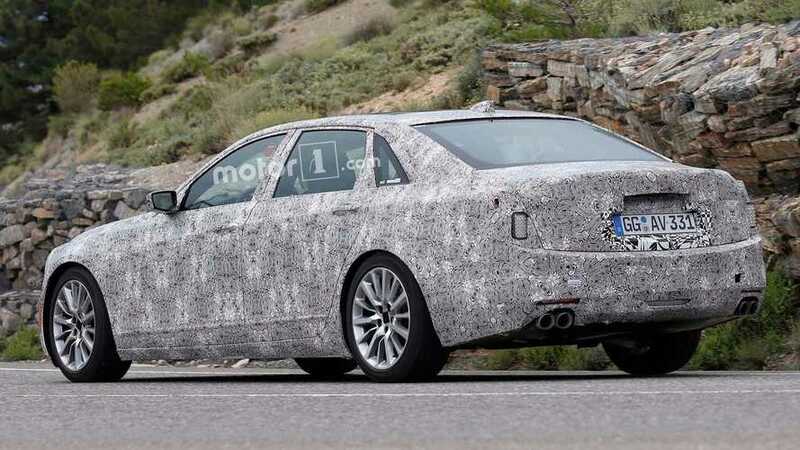 Additionally, the automaker confirmed the future arrival of a plug-in hybrid version of the CT6. 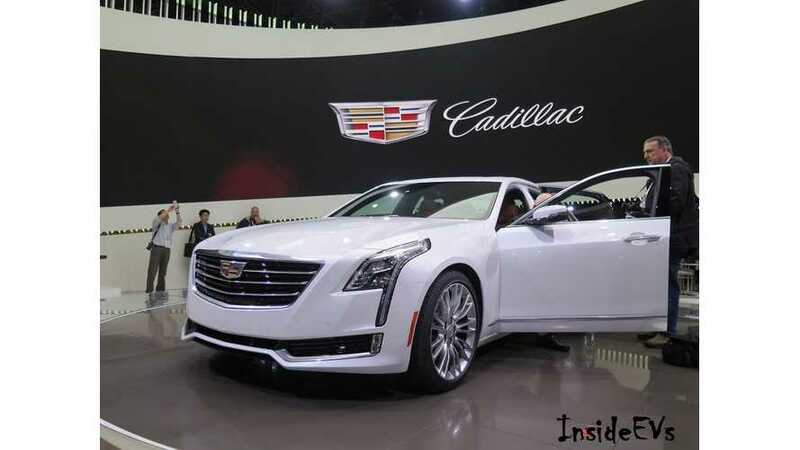 With the 2015 New York Auto Show opening in just a few days, Autocar reveals that Cadillac will put on display its all-new CT6.